"All of us can't stay in the [internment] camps until the end of the war. Some of us have to go to the front. Our record on the battlefield will determine when you will return and how you will be treated. I don't know if I'll make it back." "They were superb! That word correctly describes it: superb! They took terrific casualties. They showed rare courage and tremendous fighting spirit. 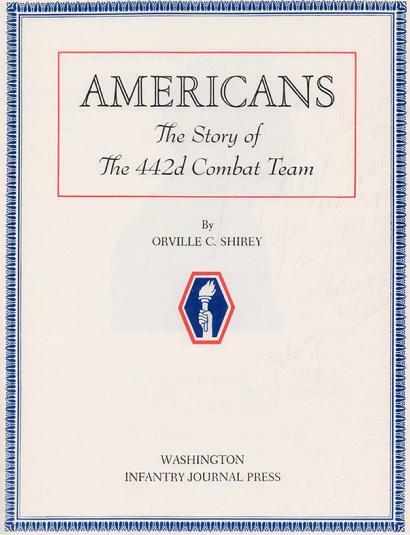 Not too much can be said of the performance of those battalions in Europe and everybody wanted them...."
"...I had the honor to command the men of the 442nd Combat Team. You fought magnificently in the field of battle and wrote brilliant chapters in the military history of our country." "They demonstrated conclusively the loyalty and valor of our American citizens of Japanese ancestry in combat." Whether in France, Italy or elsewhere, I know of no units in the American Army that fought and persevered more gallantly than did those Nisei companies and battalions." "The Nisei troops are among the best in the United States Army and the respect and the appreciation due honorable, loyal, and courageous soldiers should be their's rather than the scorn and ridicule they have been receiving from some thoughtless and uninformed citizens and veterans." 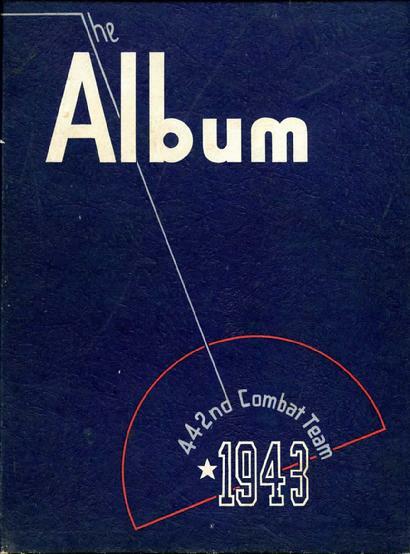 "The members of the Combat Team have made a magnificent record of which they and all Americans should be proud. This record, without a doubt, is the most important single factor in creating in this country a more understanding attitude toward the people of Japanese descent." 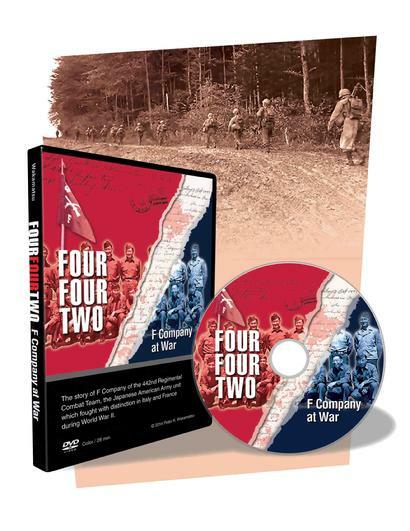 The 442nd Regimental Combat Team was a highly decorated infantry regiment in the United States Army comprised of Americans of Japanese ancestry. 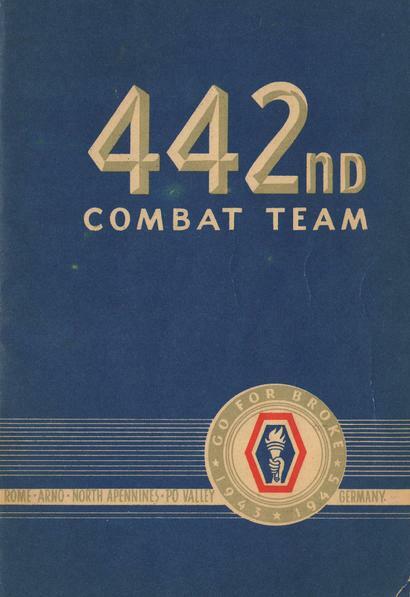 The 442nd fought in Italy and France during World War II against the German Army of Hitler's Third Reich. The source data of this website was obtained from the National Archives and Records Administration (NARA) records at College Park, Maryland as well as other archives, libraries and individuals. This site is dedicated to all of the Japanese American Nisei soldiers who fought in the 442nd Regimental Combat Team and demonstrated beyond any doubt that they were good Americans. This site is under construction and will be modified and added to regularly. Please bookmark this site and check back often for new material.